My kids go crazy for this pie! 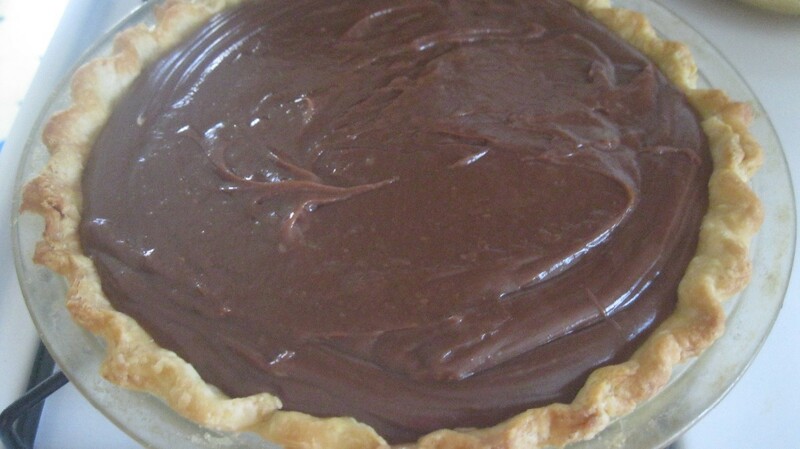 It's simpler to make than most chocolate cream pies. It has a deeper chocolate flavor, too. I always have all the ingredients to make it, definitely a plus! Total Time: 25 minutes, plus more time to cool. *I used 1/2 a cup of dark chocolate chips. Whisk dry ingredients in medium saucepan. 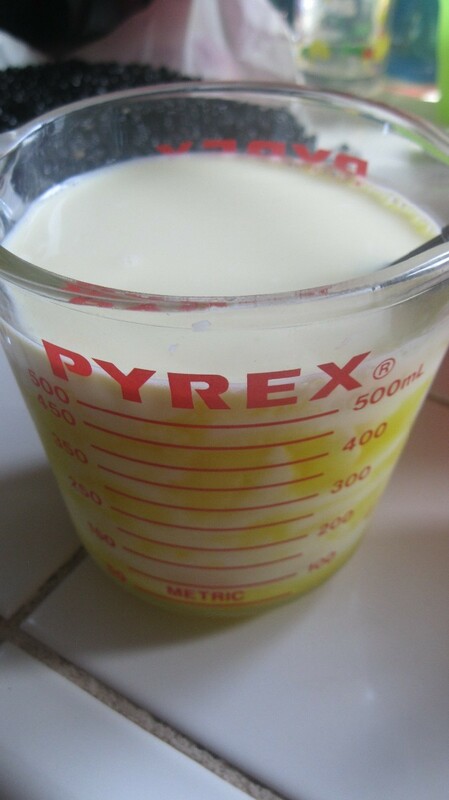 In separate bowl, combine milk and egg yolks. 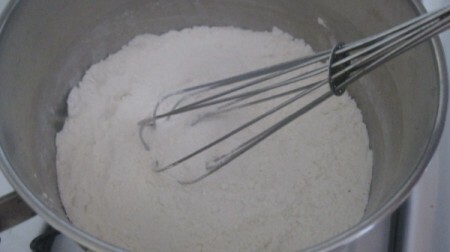 Slowly add milk mixture into saucepan, whisking the mix. Heat over medium heat. Continue whisking until mixture is thick, like pudding. It should take about 8-10 minutes. Remove pan from heat. 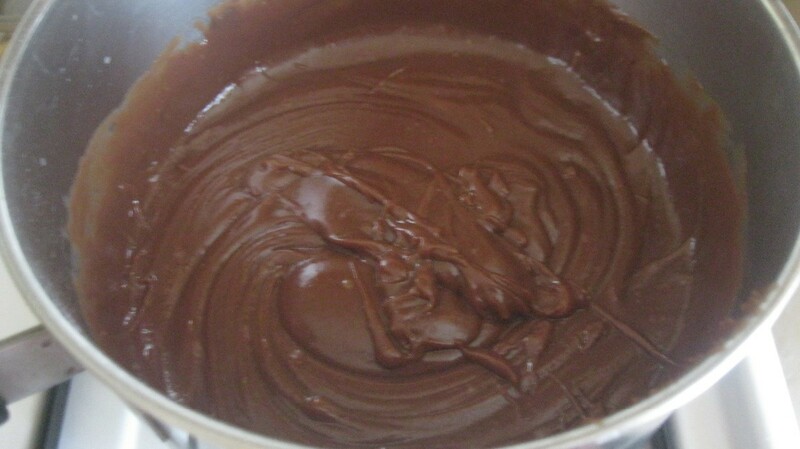 Add chocolate, butter and vanilla. 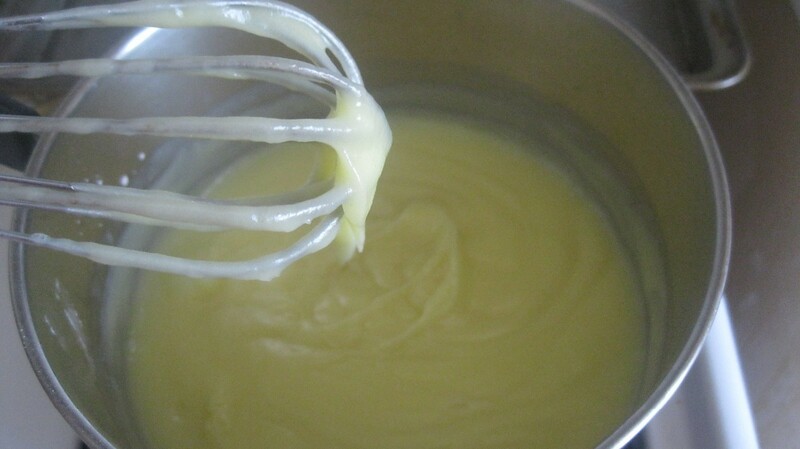 Stir or whisk until smooth. Pour into pre-baked pie shell. Let pie cool. Refrigerate. 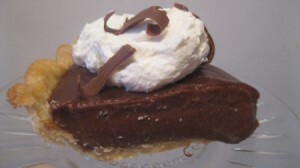 Top with sweetened whipped cream and chocolate shavings, if desired! I could eat this whole pie, this looks really good! I'll try this one. It's good.